Admit it. It's easier to find in the parking lot. 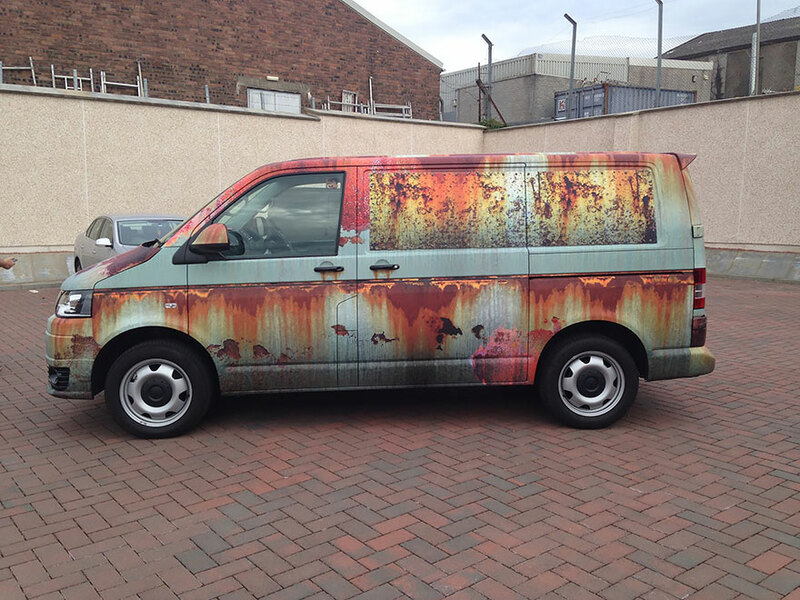 This vinyl wrap makes an new car look old, so thieves will look elsewhere.